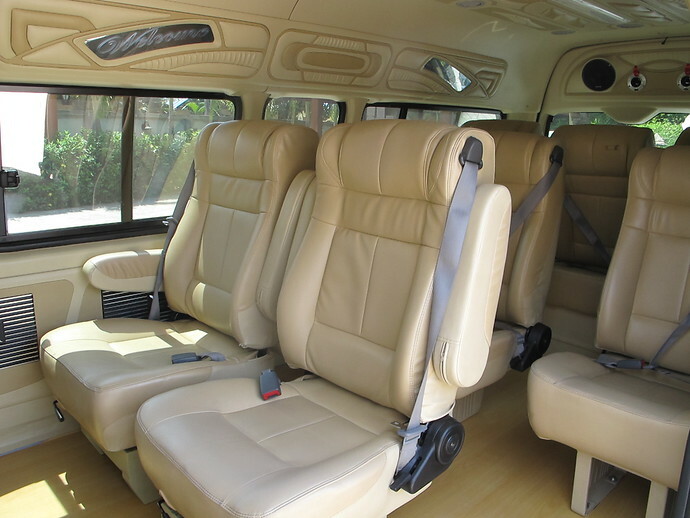 Enjoy a spacious, air-conditioned, private minivan taxi from Khao Lak to Ao Nang. The driver will pick you up in your hotel reception area and take you direct to your Ao Nang Hotel. Your private minivan transfer is just for you and your friends and family â€“ the minivan does not pick up any other guests, ensuring the quickest journey in peace and spacious comfort. To make a booking for this transfer, please send us a message using the form at the bottom of the page. Thanks! Payment is made in full using PayPal. You DO NOT need to be a member of PayPal to make your payment – you can use any major credit card. Once you have made your payment, you will receive a Booking Confirmation from Amazing Lanta. PayPal will also send you a separate payment receipt. Plan Your Thailand Journey: Where Do You Want To Go? :: Find flights to Krabi Airport, the nearest airport to Koh Lanta, with Skyscanner - one search will show you the prices and times from scores of airlines for your trip. A real timesaver. :: Once you've decided your flight, the fastest way from Krabi Airport to Koh Lanta is an exciting speedboat and minivan Express Transfer - book your transfer online. :: Find available places to stay on Koh Lanta at Booking.com - usually you can reserve a room with no upfront payment. Pay when you check out. Free cancellations too. :: Need inspiration on where to stay? Check our Koh Lanta Beaches page to see which beach suits you best and see our range of Koh Lanta Villas for a special, private place of your own. :: Get travel insurance from World Nomads for your trip to Thailand - it's essential you're covered to protect both your health and your belongings. :: Staying in Bangkok before you go to Koh Lanta? Buy a Thai SIM card online at Klook to pick up at Bangkok Airport (Suvarnabhumi or Don Mueang). :: Travelling on from Koh Lanta? Book Thailand bus, train and ferry tickets Thailand with 12Go - an easy to use website that lets you check timetables and buy tickets online. How Can We Help? Let Us Know! Thanks for making your selection. Book and pay for your Express Transfer and get instant confirmation on our Krabi Airport To Koh Lanta Express Transfer page. Thanks for making your selection. Please tell us when you want to stay on Koh Lanta using the form below and we will email you back details of the villas that are available for your dates. You can also view all our villas for rent on our Koh Lanta Villas page. Thanks for making your selection. Please go to our Koh Lanta To Krabi Airport Express Transfer page where you can make your Express Transfer booking and get instant confirmation. Thanks for making your selection. Please go to our Phuket Airport to Koh Lanta Express Transfer page where you can make your Express Transfer booking and get instant confirmation. Thanks for making your selection. 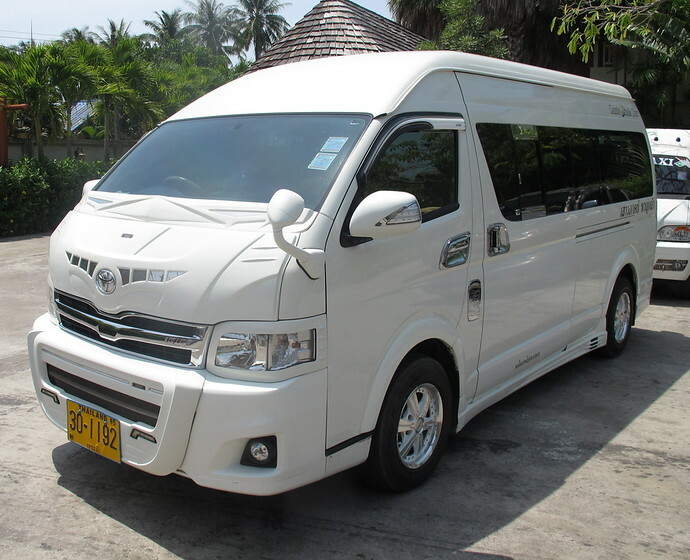 Please go to our Trang Airport to Koh Lanta Express Transfer page where you can make your Express Transfer booking and get instant confirmation. Thanks for making your selection. Please go to our Ao Nang to Koh Lanta Express Transfer page where you can make your Express Transfer booking and get instant confirmation. Thanks for making your selection. Please go to our Krabi Town to Koh Lanta Express Transfer page where you can make your Express Transfer booking and get instant confirmation. Thanks for making your selection. 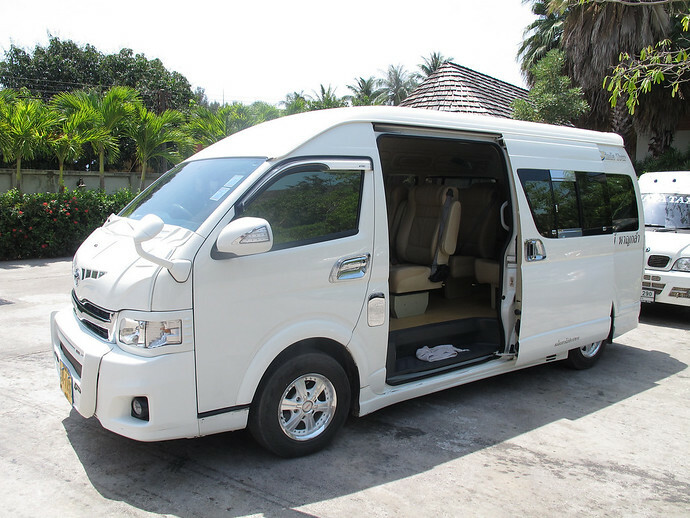 Please go to our Phuket Beaches to Koh Lanta Express Transfer page where you can make your Express Transfer booking and get instant confirmation. Thanks for making your selection. Please go to our Buy Thailand Ferry Tickets page where you can see all routes available, view timetables and book tickets online.